Congratulations to Florin Largeanu of Niagara Auto Electric, winner of the flight on a WW2 Aircraft! Home/Events, Industry Events, News/Congratulations to Florin Largeanu of Niagara Auto Electric, winner of the flight on a WW2 Aircraft! 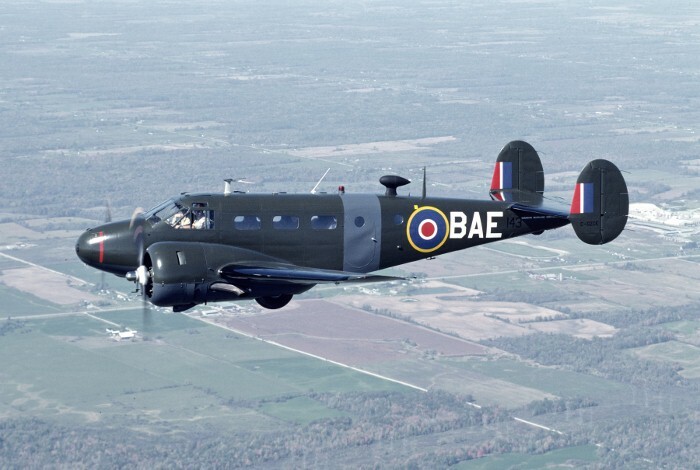 An unforgettable adventure in a WW2 Transport Aircraft and 1-year membership to the Canadian Warplane Heritage Museum awaits you! One lucky winner will fly your choice of either the Douglas Dakota or Beechcraft Expeditor. In addition, you will also receive a 1-year membership to the Canadian Warplane Heritage Museum!